Mathematical origami by Andrea Hawksley. 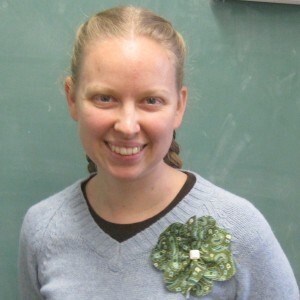 Andrea Hawksley has a fun math blog! 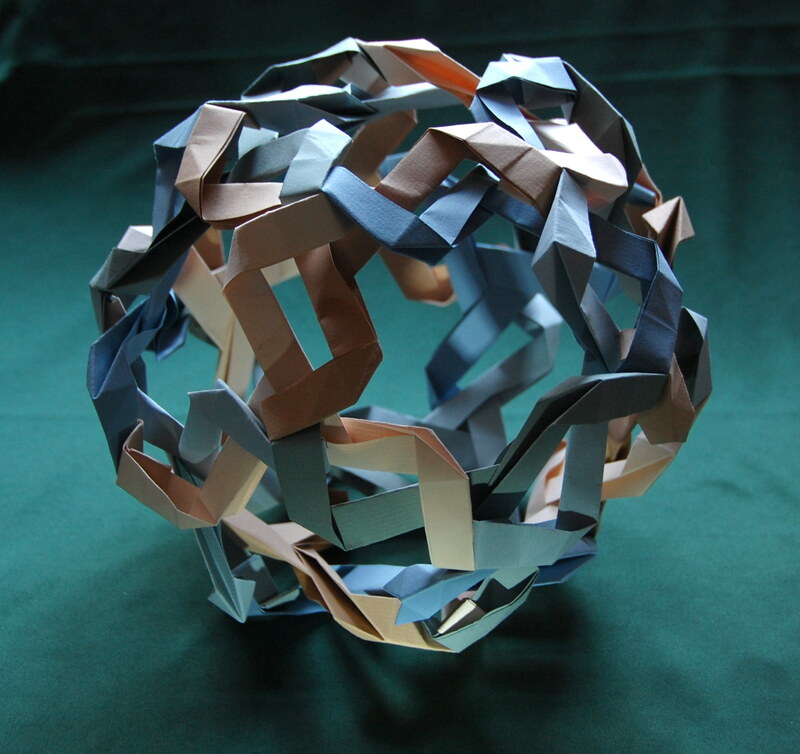 I wrote about it at the AMS Blog on Math Blogs. Check it out!